Learning to take care of a helpless infant when you aren’t used to caring for babies, is totally nerve wrecking. Luckily, babies don’t break that easy! Otherwise, humanity wouldn’t have made it very far. We do have some great tips to make those first weeks and months a lot easier and less dangerous. The very best way to keep your baby calm is through secure swaddling. You want it to be snug, but not so tight that it cuts off the baby’s blood supply. Outside of feeding, swaddling is the very best way to keep a baby happy. Heres a great video on how to swaddle a baby with swaddle blankets. I personally loved this swaddle for my baby, he was a tiny Houdini, but never escaped this one. The only drawback to it was that he would get sweaty in it, so we had to make sure to keep the AC on and only put on a T-shirt onesie. I firmly believe that a baby carrier is an absolute must have baby item. Babywearing will save your sanity as a new mom. It’s great for both you and your baby. Your baby will feel swaddled, snuggly and safe, while you have your arms free to do other things. Studies show that wearing your baby cuts down on fussiness and despite some common myths you cannot spoil your baby by holding him. If you haven’t had your baby yet, I highly suggest making meals before hand. 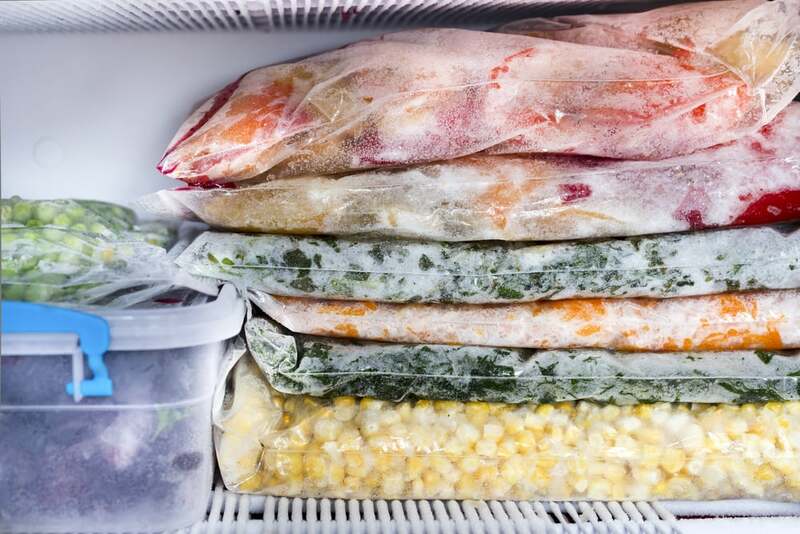 You can read about my favorite way to stock freezer meals for new moms here. The facts are in and breastfeeding has so many benefits for both you and your baby. Despite myths to the contrary, breastfeeding is not harder than bottle feeding. It can be tough to get used to at first, but your life will actually be easier in the long run. Think along the lines of never having to worry about warming up bottles. Seriously, whenever my little one comes up to me hungry its easy to pop him on and let him snack. I can’t image having to stop what I’m doing all the time to prep a bottle. I will say that if you have to go back to work, you will have to pump, which is somewhat of a pain, but still worth it. I especially love reading all the effects breastfeeding has on a mothers brain. If nothing else, do it for the serotonin! When things get stressful, breastfeeding can take the edge off. 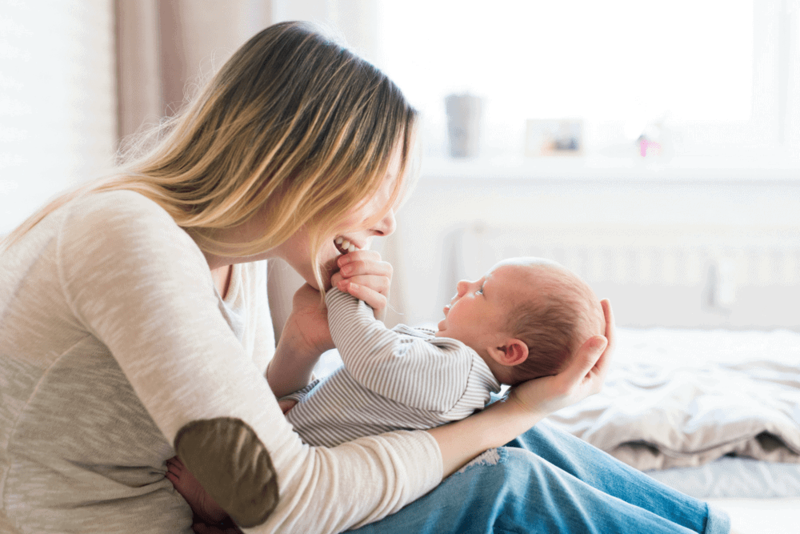 Even if you can breastfeed for just the first six weeks while you’re on maternity leave it can still offer many advantages to your baby and you. If you choose to bottle feed either formula or breast milk; do not heat the bottle up in the microwave or in boiling water. Instead, find a great bottle warmer or warm tap water up in a cup then submerge the bottle for a few minutes until the milk has the chill off. 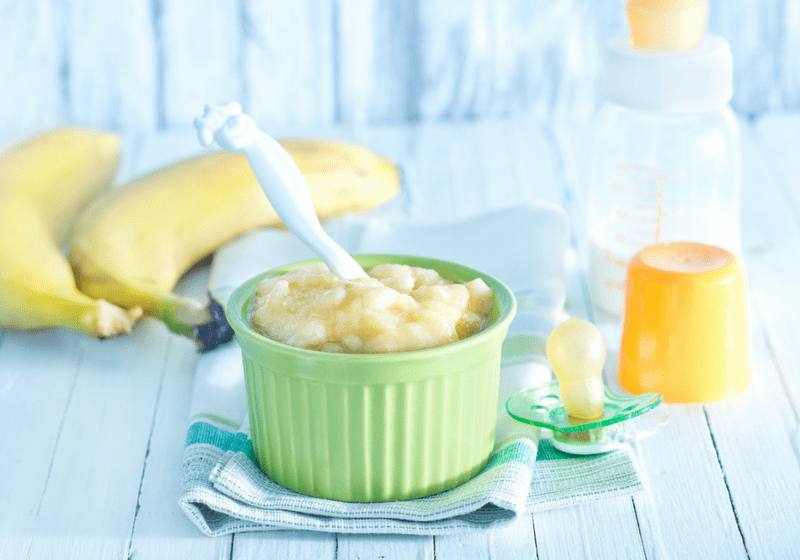 If you use frozen breast milk you may need to replace the water again, but never use the stove or the microwave. Before feeding your baby test on the inside of your wrist, the goal is to take the chill off and warm the milk a little bit not to heat it. 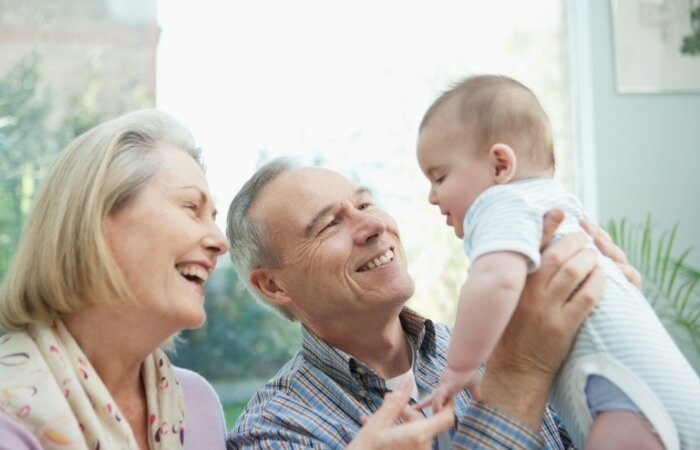 It can be really difficult to let go and let someone else, be it your spouse, an older child, or a mother-in-law help you with the baby but you need to let them to. This is especially important with the other parent. They need bonding time with your new baby too. 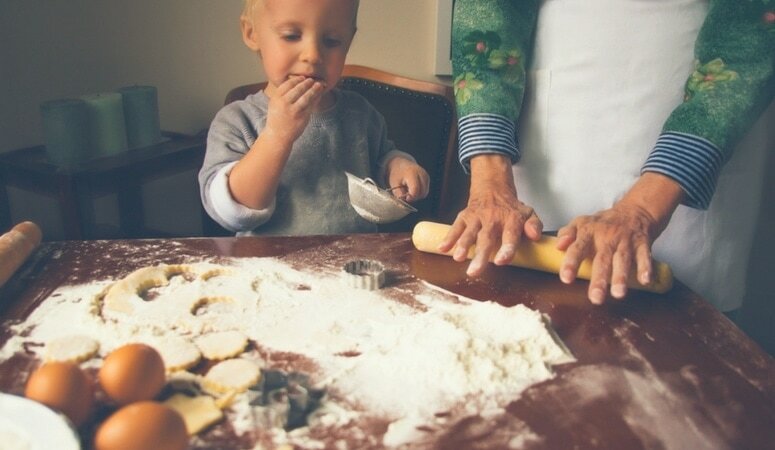 Everyone else can help with dishes, fold laundry, or help in other ways but be sure to give other people time with the baby too. If no one is offering help, is ok to ask for it. Some people are worried they will be intrusive during such a sensitive period in your life. But friends and loved ones won’t mind being asked, and will probably enjoy being able to help you in a truly valuable way. Unless prescribed by a doctor avoid giving your child children’s medications even if they are formulated for babies. No one is really sure what long-term effects they can have on your baby and in most cases, they do not need them. 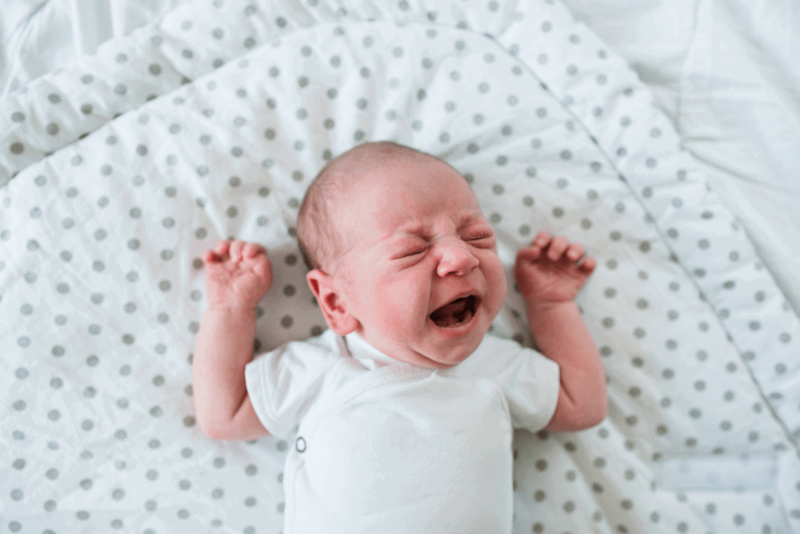 Babies run higher fevers than adults, and a fever can actually be a good sign that your child is fighting off infection. Always check with your doctor. Remember also that infant formulas are actually concentrated rather than weaker so it’s imperative to stick to the right dosage as directed. But safe baby sleep is a priority. 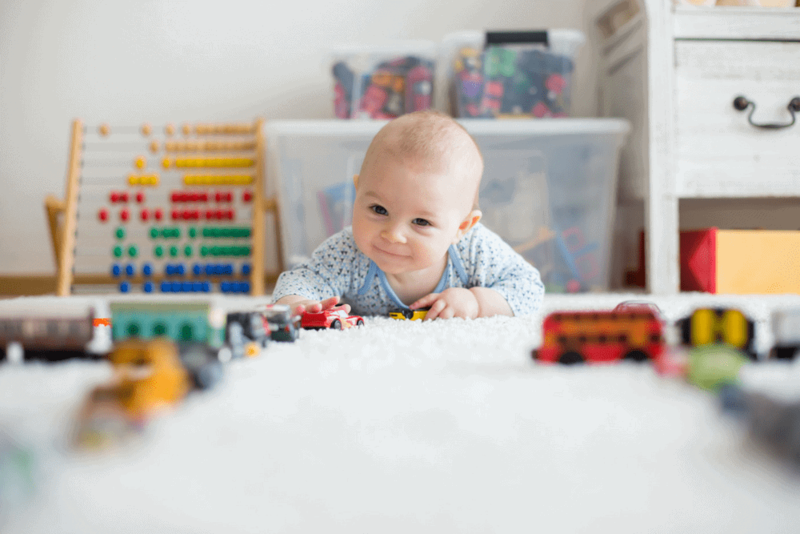 Nothing should be in your baby’s crib including loose blankets, pillows, toys and other things. If it’s chilly, put your child in a onesie, a sleeper with feet, put a beanie on your baby, or swaddle the baby so the blankets aren’t loose. Make sure to read up on safe sleep for babies to reduce the risk of SIDS. If you can afford it, get some professional help such as a housekeeper or lactation consultant. If you plan on breastfeeding, I also strongly looking into Milkology. This is the course I wish was around when I had my first. It’s the same price as a book, but better because of all the great videos. Basically, if you can afford it, hire anyone who can help make those early days easier. There is no harm in doing so and it’s better than trying to do everything yourself if you don’t have to. 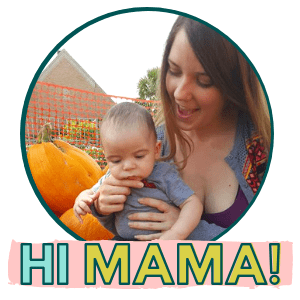 Your number one priority right now healing your body postpartum and caring for your baby. 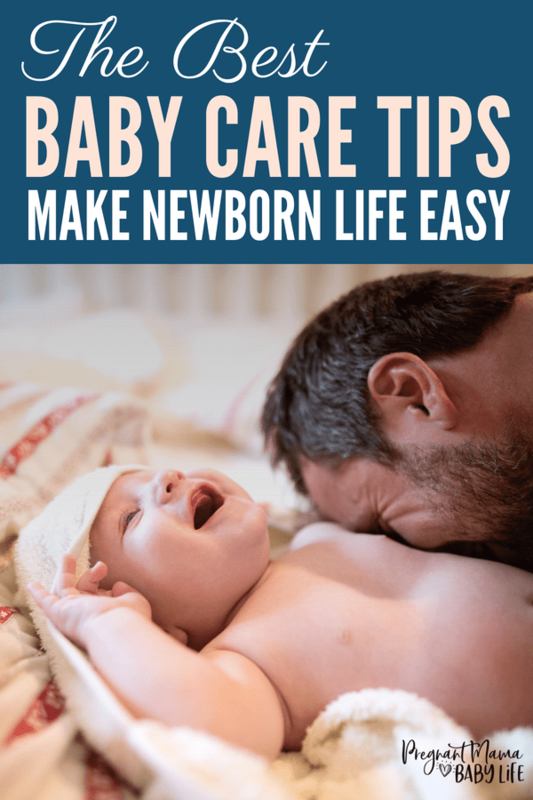 Take your time, work on bonding with your baby, and let most everything else go for at least those first few weeks and months. Dust bunnies aren’t going to endanger the baby, and leaving a dish here and there won’t be the end of the world. Focus on your baby and if you’re not sure about something ask your pediatrician who is your best source of current information.